Position Yourself For A Higher Mission on a Team That Changes Lives! 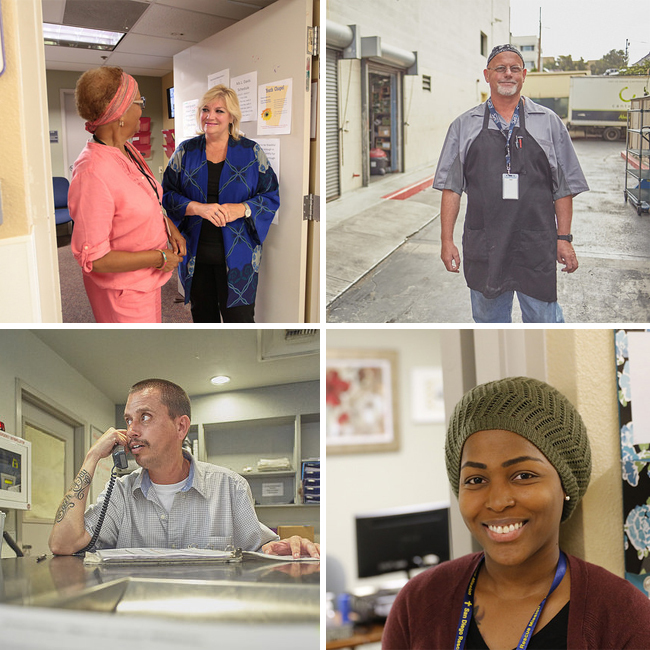 The San Diego Rescue Mission team is committed to creating positive, lasting change for those in need in San Diego. It's that commitment that makes our organization so effective. It's that commitment that makes it such a great place to work. We invite you to review our job openings below and, if you feel God has called you to ministry, explore a role with our organization.